VanWeelden Co. has technical know-how and hands-on experience to install a versatile lineup of products backed by leading manufacturers of modern metal, composite, concrete tile and asphalt roofing systems. 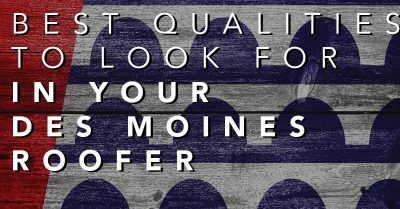 Listening to homeowners allows us to deliver roofs that meet and exceed the expectations of customers in Des Moines and throughout Iowa. 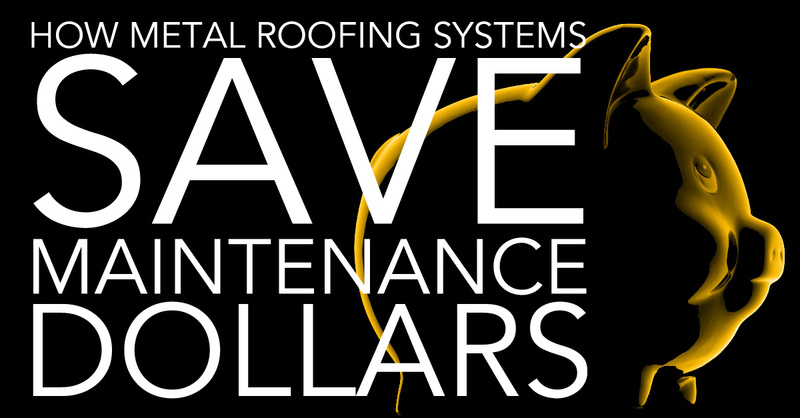 We strive to offer overall quality and value in all of our roofing maintenance and exterior home improvement projects. 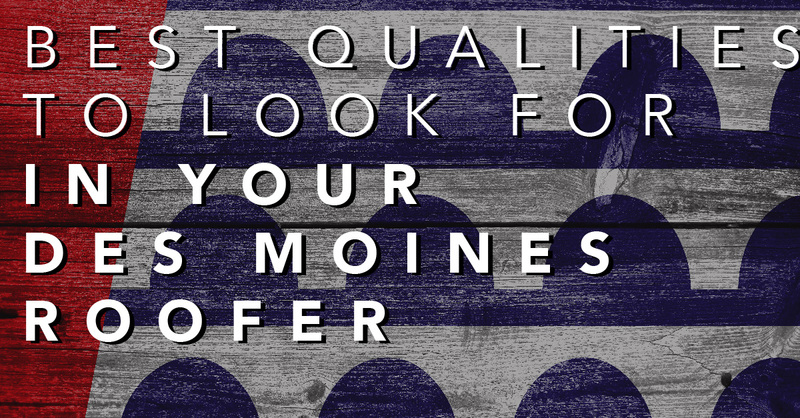 Our experience level and excellent customer service make us your best choice in Des Moines roofers. 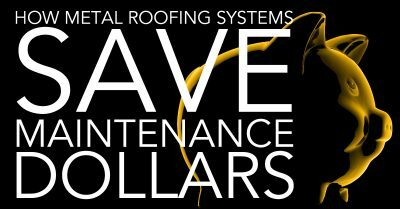 New Roofing ads instant curb appeal and value to your home. 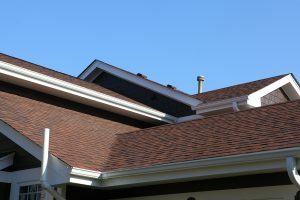 Speak with our professional roofing consultants about the best roofing solution for your Des Moines area home. Contact Us Today for a Free Roofing Estimate! 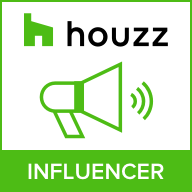 View our Roofing Certifications page. 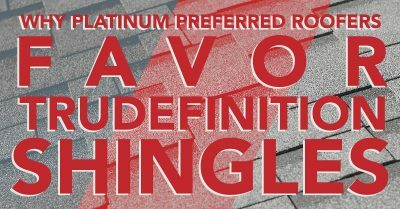 As a Platinum Preferred Contractor with Owens Corning®, VanWeelden Co. installs asphalt shingle roofing systems with TruDefinition® Duration® Shingles and SureNail® technology by Owens Corning. VanWeelden Co. also proudly installs asphalt roofing products from CertainTeed as a SELECT ShingleMaster. We are a GAF Master Select company and install Lifetime Roofing System roofing products from GAF in addition to Owens Corning and CertainTeed. 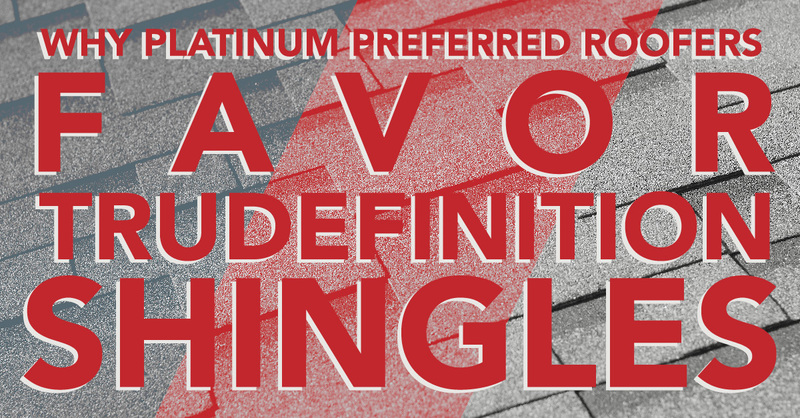 Focused on authentic appearance, durability, and lifetime cost advantages, DaVinci Roofscapes composite roofing systems are virtually maintenance-free, and offer the sustainable advantage of a 50-year or lifetime limited warranty. 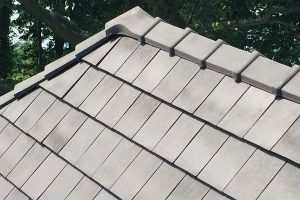 EcoStar™ is a respected manufacturer of sustainable, environmentally friendly steep-slope roofing products, including the luxurious Majestic Slate™ line designed for homeowners who want a combination of technological performance, long-lasting durability, and environmental friendliness. 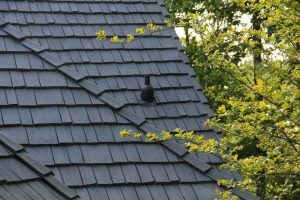 VanWeelden Co. also installs a full line of durable and low-maintenance metal roofing systems, which in many cases become at attractive alternative to traditional composition shingles and can last twice as long as a conventional roof. Metro-COTTAGE® by Boral Steel Stone Coated Roofing is available in a highly reflective color range that meets ENERGY STAR® requirements, and is designed to suit any architecture. 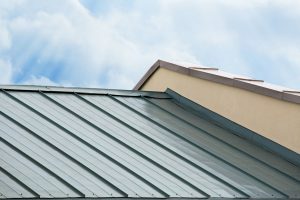 We handle installations of unique yet affordable Image II roofing systems, an integral standing rib metal roofing system made by Metal Sales Manufacturing Corp., as well as high-performance and cost-effective steel roofs by Central States Manufacturing. The old-world craftsmanship of Ludowici Roof Tiles offers beauty and traditional styling to tile roofing. VanWeelden Co. will meet with you to discuss the various tile roofing options for your home. Traditional clay tile can last a lifetime and is an appealing option for a variety of home styles, from historic preservation to modern homes. Explore roofing choices and accessories offered by VanWeelden Co. on behalf of our trusted manufacturers.